Start making your own laser. Place all components on a PCB. A 2.1 watt laser kit - 145$. Set the voltage on your DC/DC. Add DC/DC to your PCB. A 3.5 watt laser kit - 195$. Insert the copper laser module inside the heat-sink. A 5.6 watt laser kit - 245$. A metal housing is ready. An 8 watt laser kit - 295$. An 8.5 watt+ laser kit - 345$. 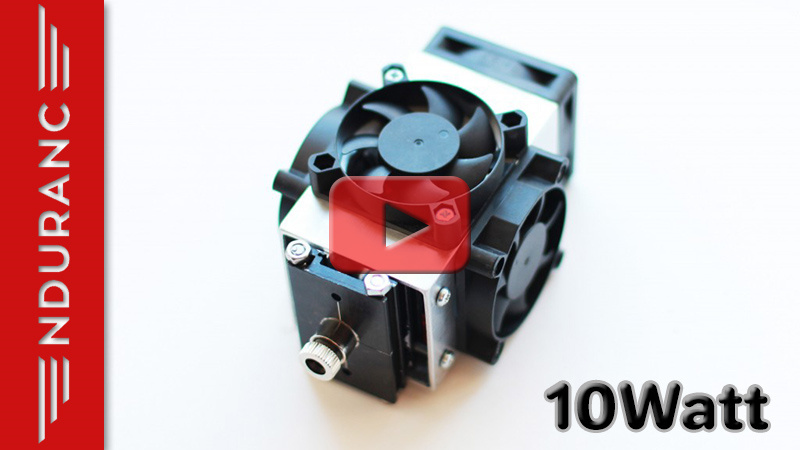 Install the laser on your CNC machine or 3D printer! Enjoy laser cutting & laser engraving! A 10 watt laser kit - 395$. Do you like a DIY stuff? Do you have a 3D printer or CNC router? Do you want to build you own laser module? Get an Endurance laser kit and assemble your own (custom) laser module – a 3D printer and CNC add-on. full guidance and tutorials telling how to make and tune your own laser module. Assemble. Install. Enjoy & Have Fun. What laser do you want to build? Make your own laser and save more. Compatible with the most 3D printers and CNC mills. Can be assembled within 2-8 hours. The guaranteed duration of the non-stop operation is 48-72 hours. Has a TTL for the PWM output. Additional useful accessories available Endurance. All Endurance lasers cut wood, plywood, plastic, felt, fabric, acrylic, leather. 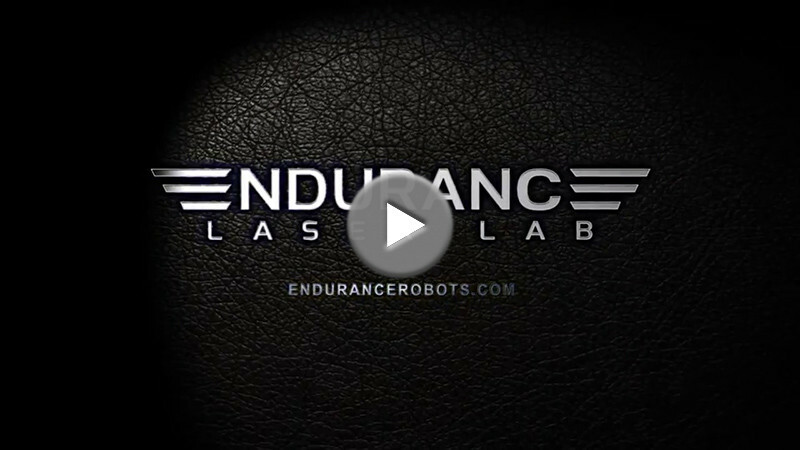 All Endurance lasers can engrave on leather, acrylic, plastic, plywood, wood. Lasers with an output of 5.6 watt, 8 watt can engrave on anodized and painted aluminum, glass and stone. Lasers with an output of 8.5 watt+ and 10 watt can engrave on stainless steel, copper, brass. Lasers support 9 – 16 volts range. To operate 24 volts requires step down “buck” converter (available when you place an order). A screwdriver and a plies. A multimeter: a voltmeter + an ammeter. 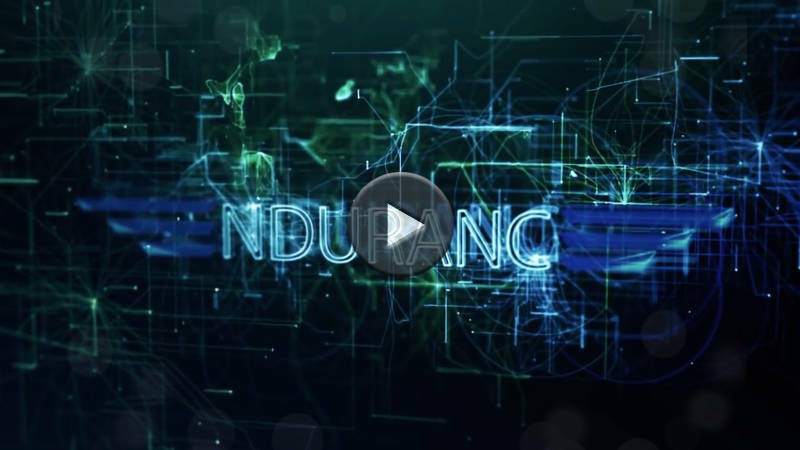 Endurance provides with a full tech guidance of how to make a laser yourself. An additional video guidance, text and photo tutorials are available upon request. It will take you no more than 8 hours to assemble your own laser. We’ll send you everything you need in one parcel. Everything you need we will put in the parcel. Keep in mind that to assemble a 2.1 watt, 3.5 watt, 5.6 watt, 8 & 8.5 watt laser module you need to be an advanced user in wiring, soldering. To assemble a 10 watt laser module you need to be an intermediate user of soldering iron and electronics. However, to build your own 10 watt laser it is much easier than to build other lasers. Those accessories are very useful. always wear red or green goggles when you operate the laser. Remember Endurance lasers are class 4 items and you must never aim them at any living being. a short focal lens with a focal range of 2-10 mm (1/10 – 2/5’’) is a necessary accessory for metal laser cutting and engraving. a variety of different wires and connectors to connect the laser to your board. a Z axis actuator to change the laser position on the Z axis. A good option for XY plotters with no Z-axis mechanism. a DC/DC converter to decrease the voltage down to the required 12V for Endurance lasers. a nice gadget (add-on) for your laser module to measure the incoming voltage, outgoing coming voltage and current on the laser diode, laser driver module, Endurance MO1 PCB, temperature sensor and Arduino board for changing the laser power. to change the laser power (duty ratio) and the frequency of the laser. Can put the laser into the impulsive mode. an additional temperature sensor to monitor the laser temperature. an additional voltmeter & ammeter to measure the outgoing voltage and current that goes to the laser diode. a laser addition to blow on the work piece of laser cutting / laser engraving. Increases the laser cutting speed up to 50% and reduces charring. A Peltier cooling system for better laser cooling (increases the power up to 10%). Making your own semiconductor laser is easier that you think! Guide book of a laser assembling process 10 watt diode laser (pdf). Good for 2.1 watt, 3.5 watt, 5.6 watt, 8 watt lasers. 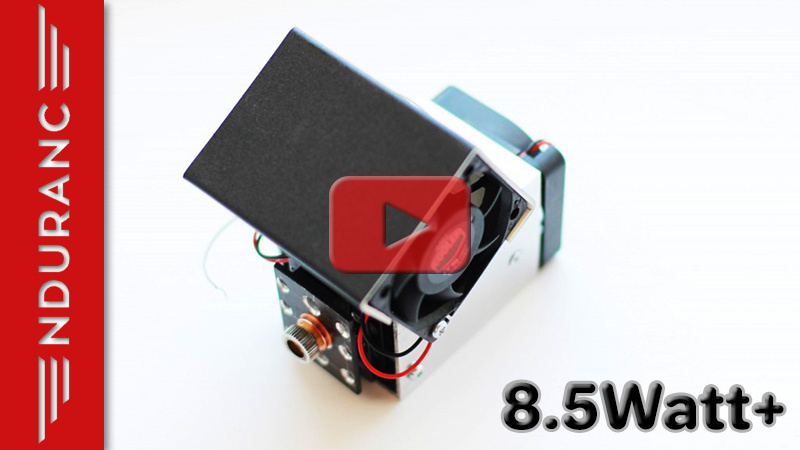 Print out a fan casing for 8 watt & 8.5 watt lasers. Download an STL file from our download page. After you placed an order you may print out your laser control board. Download an STL file from our download page. Be careful when you set up the voltage and current consumption for your laser diode. Do not use unauthorized power supplies for that. 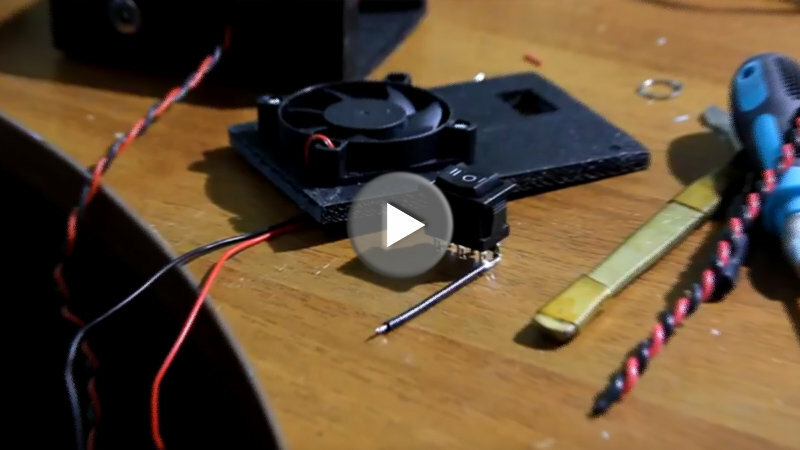 If you want to test a laser diode follow this video guidance. 10 watt laser is the easiest unit to build. Order a laser kit now. Learn how to connect the laser box to the laser module. An Endurance laser kit (a laserbot tool) offers a powerful laser attachment for your 3D printer or CNC machine with the guaranteed non-stop operation time of 48-72 hours. Lasers with an output of 5.6 watt, 8 watt can engrave on anodized and painted aluminum, glass and stone. Lasers with an output of 8.5 watt+ and 10 watt can engrave on stainless steel, copper, brass. The price starts from 145$. Keywords: laser kit, non-stop operation, watt, painted aluminum, glass and stone, stainless steel, copper, brass, price. Key concepts: engraving laser, long-duration work, do it yourself, laserbot, laser upgrade, make your own laser.